The roots of werewolf and vampire legends go deep into the human past. Some of the earliest known folklore traditions of tribal people feature blood-drinking beasts, animated corpses, and shape-shifting monsters. 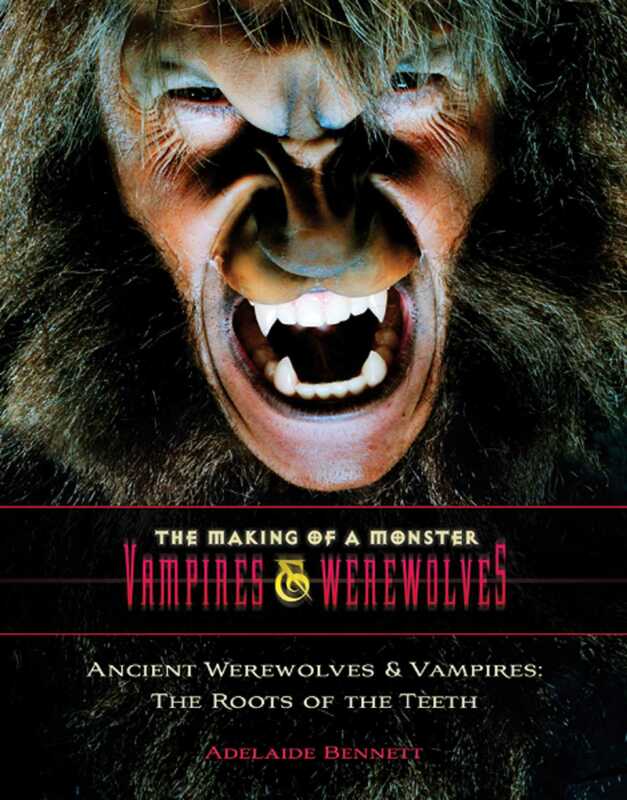 Beginning as oral traditions passed down from generation to generation around the fireside, some of the first written tales of vampires and werewolves come from the ancient civilizations of Egypt, the Near East, Classical Greece, and Rome. From translations of these ancient texts come some of the most frightening first-hand accounts and eerie mythological tales the world has ever known. Bloodthirsty gods bent on destruction, the unquiet dead seeking vengeance from their tombs, and jackal-headed demons from the underworld—from the beginning of time, they walked among us!